Students will explore how to make a 3D object out of various recycled materials inculding CDs, Phone books, and foam. "Inspiration is a joke, real artists sit down and work" Donovan says. Ptolemy was commissioned by Ecover to make a "Bee Clever" out of recycled materials. 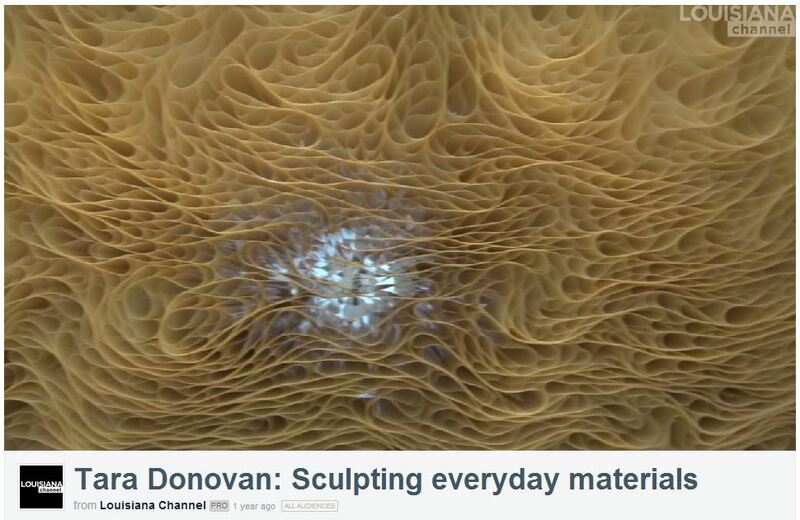 Check out the two videos to see how he turned waste into an amazing sculpture! Want to know more about Recycled art work? Check out the below links!